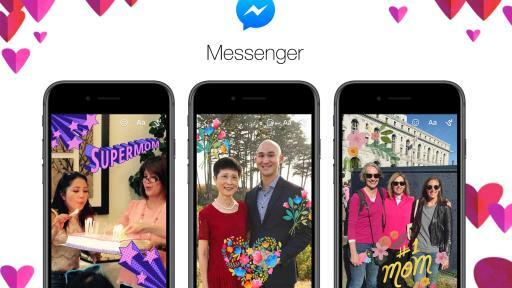 Menlo Park, Calif., May 8, 2018 - Every year people celebrate the mothers in their lives on Facebook and Messenger with memories and notes of love and gratitude. In fact, in 2017, Mother’s Day drove more posts in one day than any other topic on Facebook and was one of the biggest days on Messenger. Wish Mom a Happy Mother's Day! 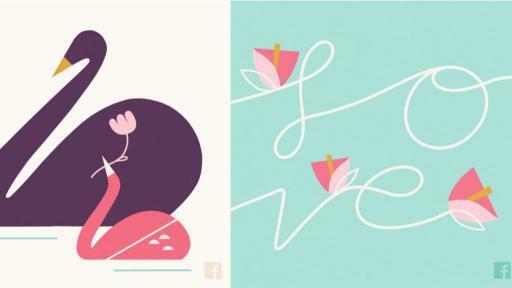 On Mother's Day, you may see a message at the top of News Feed wishing everyone a Happy Mother's Day. 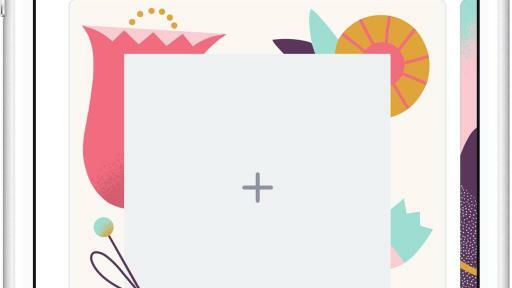 You can swipe to see ways to show your mom or someone in your life how thankful you are for everything they do. Chose between cards, photo frames, or post a message using Camera or colorful text post features. Always Stay Connected! 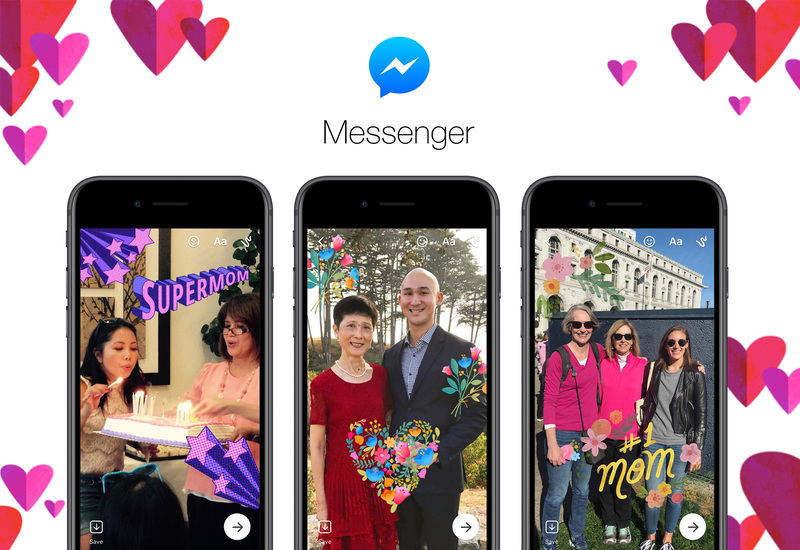 Messenger makes it easy for you to show your gratitude whether you're spending time with mom in person or sending love from afar. Check out the frames and stickers in the Messenger Camera to help you celebrate and share your appreciation, or have the whole family join in on a group video chat. 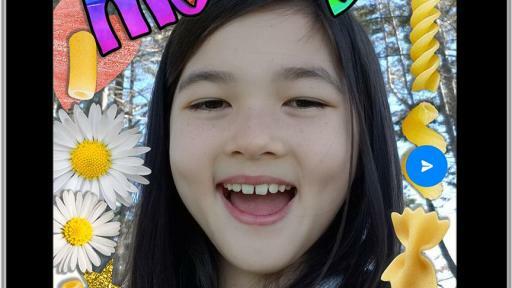 Never Miss a Moment with Messenger Kids! 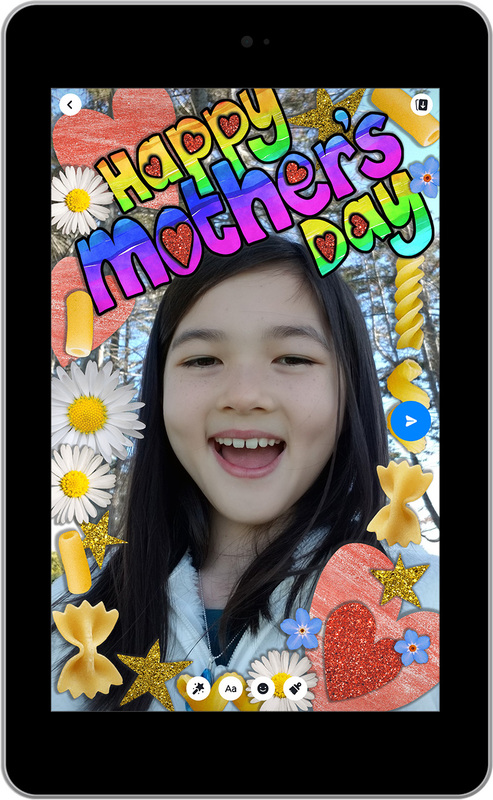 For Mother's Day, kids can decorate photos with new stickers to tell their mom she's the best, try out the Mother's Day frame, or play with the special mask in the Messenger Kids camera. This Mother's Day, we hope everyone will share some love and thanks with their moms and mother-figures who not only unconditionally support their families and friends, but also help to grow their local communities.